Sources tell Kotaku that Call of Duty: Modern Warfare 3 will have as many as 20 multiplayer maps, though it's unclear if some will be cut before release or perhaps sold later as expansion packs. 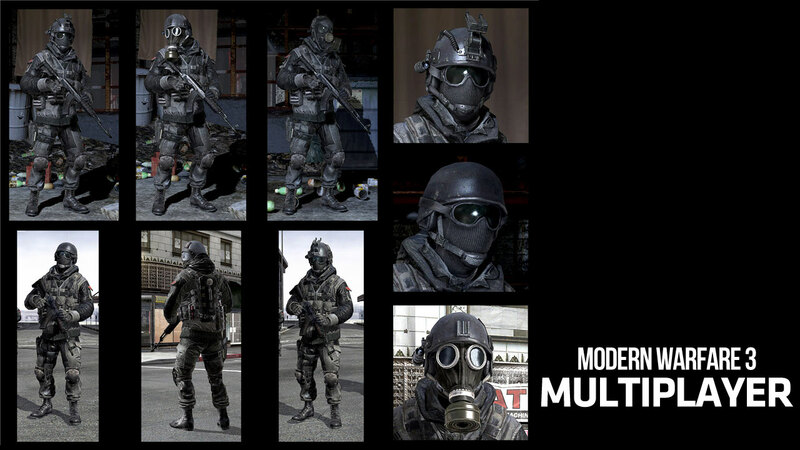 The game will also include a powerful mix of mission-based and survival Special Ops modes. While the mission-based levels will be designed like the ones made popular in Modern Warfare 2, we're told, the survival maps will have players fighting until they're overcome by increasingly difficult waves of enemies. While we haven't seen the game in action ourselves, we believe that the imagery is accurate. That doesn't mean things can't change before release. I'm sorry but i have to say that either these screenshots/ca show a significant step back in terms of graphics from MW2 (even if it is at a alpha level) or some of these screenshots/ca are fake. These are obviously very early pictures in the stage of this game's development. Probably something thrown together for a meeting or a dev pitch. But still, the amount of information that this article is revealing is almost shocking. It seems very early to be seeing something like this. A GAGILLION dollars says there will be at least 3 DLC map packs. I'm with Swetonic, it's a gigantic amount of leaked information. It would seem the renders are for say an internal presentation or something of that ilk, focussing solely on the detail in the weapons. Complaints or excuses about fidelity aside, this looks as generic as games get. Battlefield 3 stands out due to massive levels of visual fidelity and environmental interaction, but this... looks like... nothing. 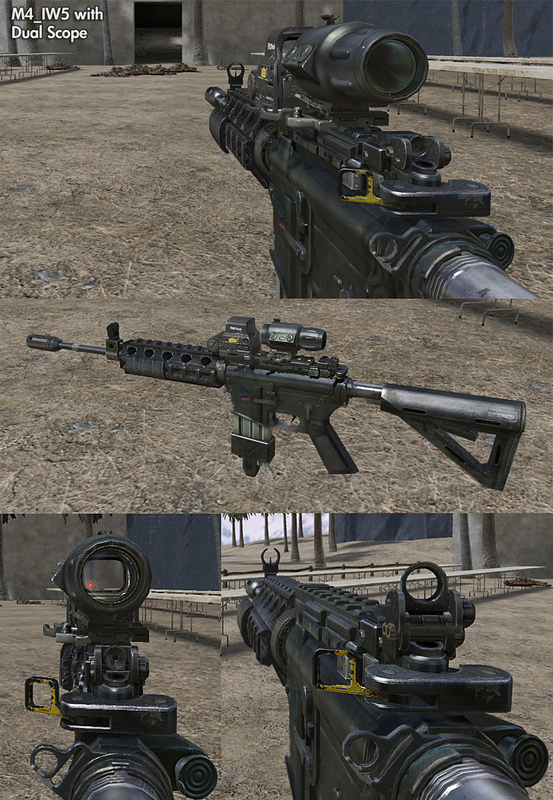 Granted, there are no solid details at this time, but given how stock-standard the types of equipment on display are, how could this game -possibly- compete against one with more interesting design? It'll sell millions, and I'll remain very disappointed in consumers, because there appear to be no new ideas here, as far as gameplay is concerned. Looks like half life 2. 15 maps, with 15 more rejects that we'll sell to you for about the same as the original game once all is said and done. Lol- You all mad. Derp.